The final bits of info for Mega Man 11 have started to trickle out now that we're close to its October 2 release date. We're now more aware of the full Robot Master cast after a lengthy campaign of intrigue, and for anyone who's dreading that amiibo support might entail some critical feature on Switch, you can breathe easy. Now thanks to the most recent Nintendo Direct, we have some more info. 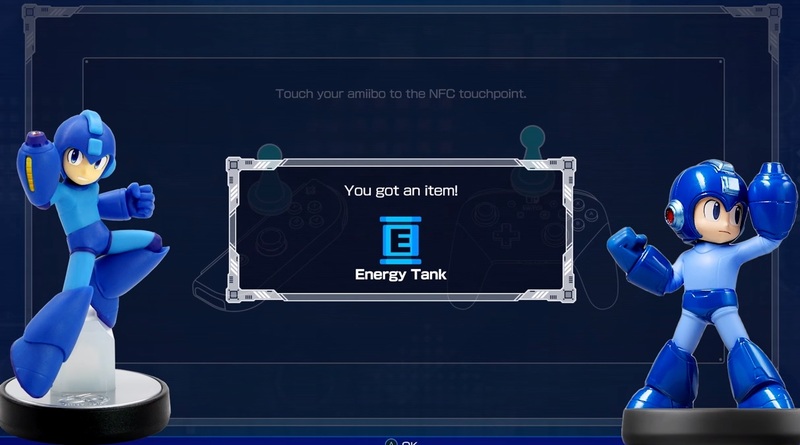 Both the brand new Mega Man 11 and classic Smash style amiibo figures were shown in the clip, and their functionality has been confirmed. As per the video you can "tap one each day to receive E-Tanks and 'other useful items.'" That's it! Think of them as your own personal Eddie power-ups.